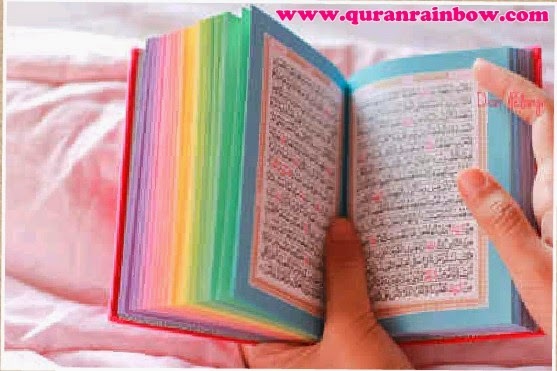 New Info From Quran Rainbow Indonesia for Rainbow Quran Indonesia, Rainbow Quran Singapore, Al-Quran Rainbow Malaysia, Al-Quran Rainbow Brunei, Rainbow Quran Thailand, Rainbow Quran Hongkong, Rainbow Quran Taiwan, Rainbow Quran China, Rainbow Quran Japan, Rainbow Quran South Korea, Rainbow Quran Uzbekistan, Rainbow Quran India, Rainbow Quran Arabia, Rainbow Quran Saudi Arabia, Rainbow Quran UAE, Rainbow Quran Dubai, Rainbow Quran Qatar, Rainbow QUran Bahrain, Rainbow Quran Jordan, Rainbow Quran Pakistan, Rainbow Quran Islamabad, Rainbow Quran Middle East, Rainbow Quran Palestine, Rainbow Quran Israel, Rainbow Quran Jerussalem, Rainbow Quran Maldives, Rainbow Quran Asia, Rainbow Quran Egypt, Rainbow Quran Mesir, Rainbow Quran Turkey, Rainbow Quran Ghana, Rainbow Quran Ivory Coast, Rainbow Quran Tanzania, Rainbow Quran Mauritus, Rainbow Quran Sudan, Rainbow Quran Aljazair, Rainbow Quran Chad, Rainbow Quran South Africa, Rainbow Quran Johannesburg, Rainbow Quran Cape Town, Rainbow Quran Durban, Rainbow Quran Africa, Rainbow Quran Europe, Rainbow Quran UK, Rainbow Quran British, Rainbow Quran Ireland, Rainbow Quran Scotland, Rainbow Quran Wales, Rainbow Quran London, Rainbow Quran Leichester, Rainbow Quran Nothingham, Rainbow Quran Netherland, Rainbow Quran Holland, Rainbow Quran Belgium, Rainbow Quran Luxemburg, Rainbow Quran Germany, Regenbogen Quran Germany, Rainbow Quran Franch, Rainbow Quran Austria, Rainbow Quran Italy, Rainbow Quran Sweden, Rainbow Quran Swiss, Rainbow Quran Portugal, Rainbow Quran Rainbow Quran Denmark, Rainbow Quran Norway, Rainbow Quran Spain, Rainbow Quran Malta, Rainbow Quran Russia, Rainbow Quran Serbia, Rainbow Quran Bulgaria, Rainbow Quran Rumania, Rainbow Quran Czech Rep, Rainbow Quran Estonia, Rainbow Quran USA, Rainbow Quran California, Rainbow Quran New York, Rainbow Quran Washington, Rainbow Quran Miami, Rainbow Quran Michigan, Rainbow Quran Mexico, Rainbow Quran America, Rainbow Quran Canada, Rainbow Quran North America, Rainbow Quran Australia, Rainbow Quran Canberra, Rainbow QUran Sidney, Rainbow Quran Perth, Rainbow Quran New Zealand. 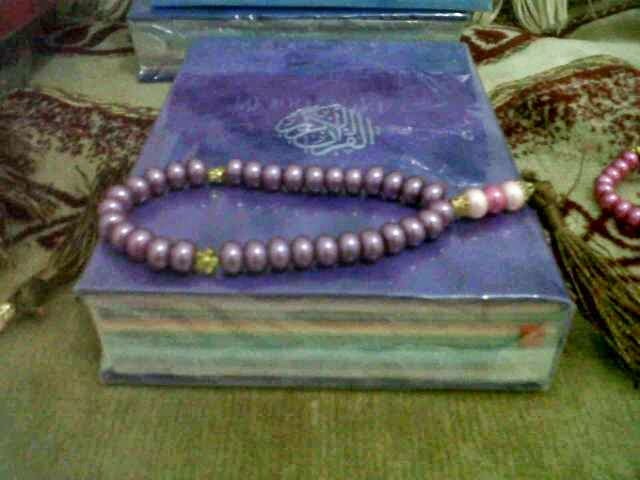 - Rainbow Custom Tasbih or Prayer Beads 1 pcs. 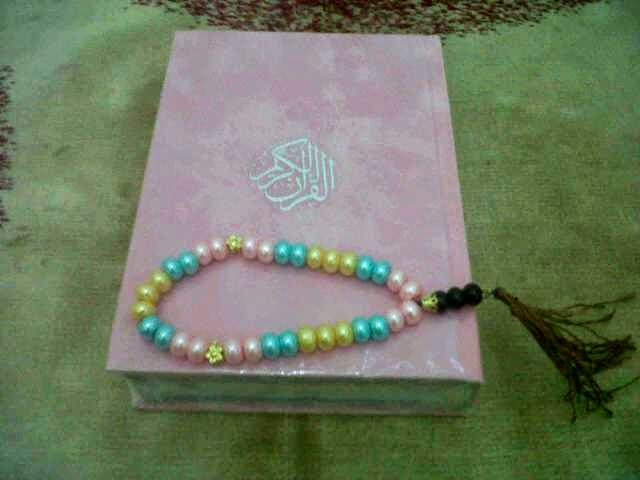 With have Dhikr Set Rainbow, You Can Do three activity for pray to Allah Azza Wa Jallah. 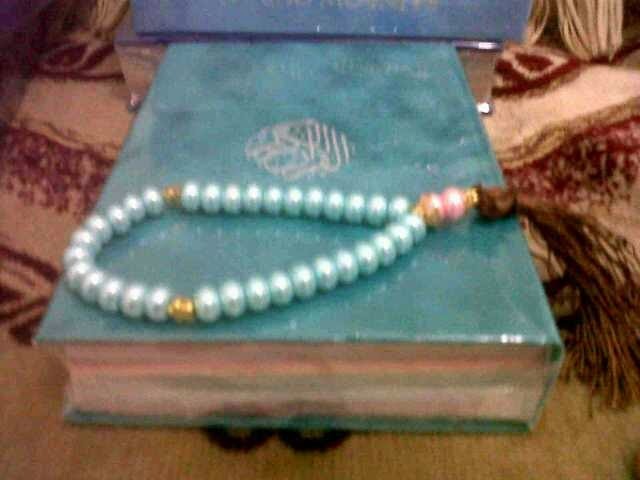 After Sholah you can continue with Dhikr to Allah using Rainbow Tasbih prayer beads, After Dhikr you can continue read Quran or tilawah using Rainbow Quran. 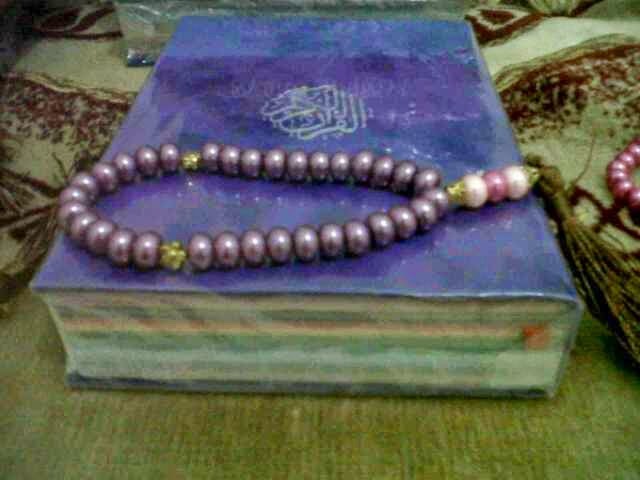 It will be Complete Pray Activity for you in Ramadhan 1435 Hijry (2014). 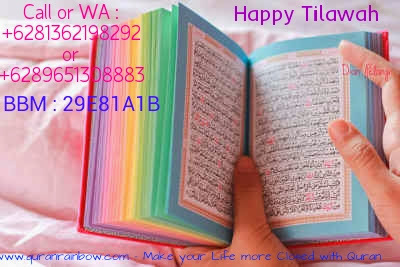 We hope With Dhikr Set Rainbow you can pass Ramadhan with many pray activity and must more than before, because ramadhan is a month with many Forgivenes, Loves, Noble from Allah SWT. 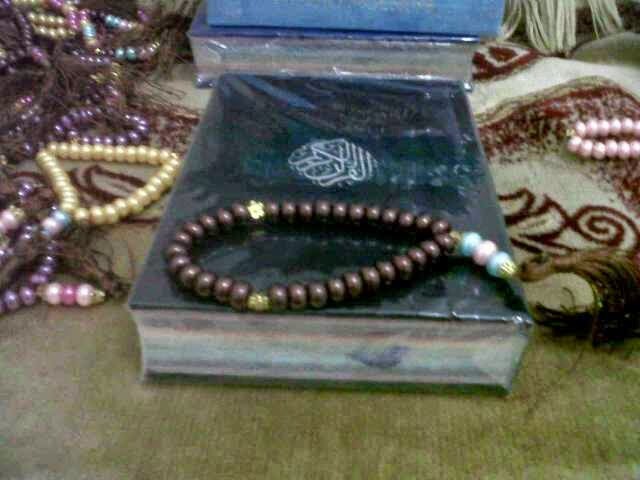 Dhikr set Rainbow is practically to bring it go to many place, because size of Rainbow Quran Falistya and Rainbow Tasbih is small, you can put it in your bag, so you can keep pray to Allah whenever and wherever you are not only your in your house but you can bring it to office, school, collage, on bus, plane, train, car and many more. 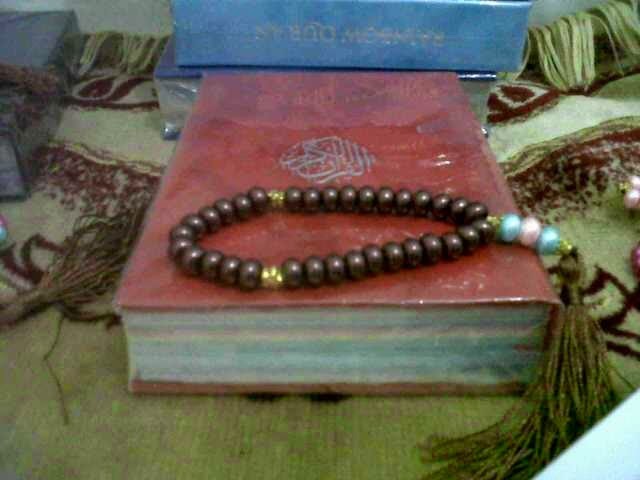 With Dhikr Set Rainbow, we hope you can feel different in your life and increasing your iman for Ramadhan at this years, you can proof it. 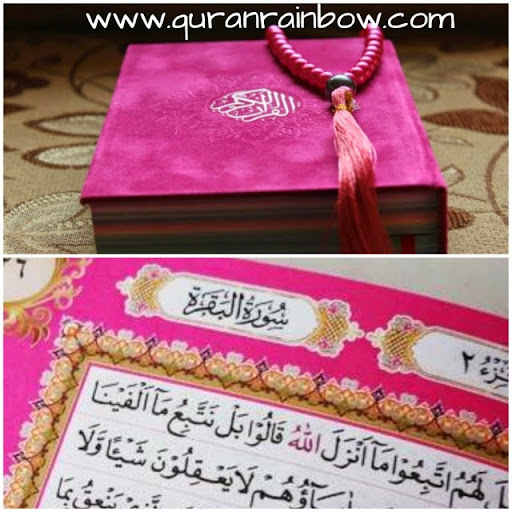 For Ramadhan at This year we also service order Rainbow Quran Falistya for Gift in Ramadhan or Waqaf Quran. 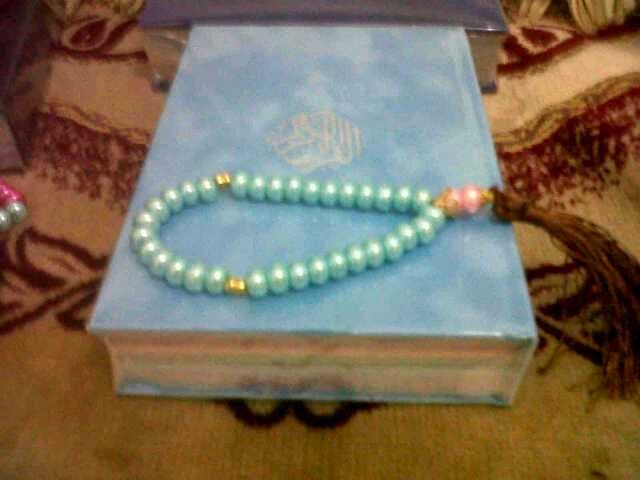 We will give special discount if you order to gift or waqaf, not for selling. We already make partnership with Cahrity Organization, Tahfidz (Huffadz) Organization, Mosque for distributing Waqaf Quran, or you can distributing Rainbow Quran in your country.